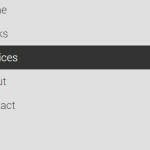 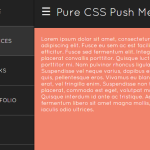 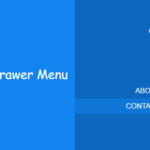 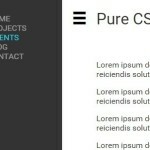 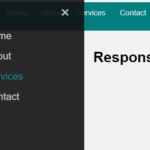 A pure CSS / CSS3 side navigation that slides out a vertical, off-screen menu on mouse hover. 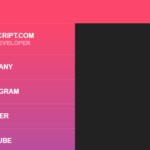 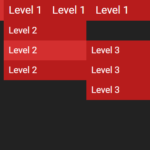 Create a list of links for the side navigation. 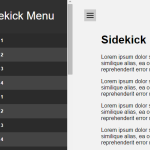 The core CSS / CSS3 styles.